Unlike other social media tools such as Twitter, Facebook and Instagram, LinkedIn is a business-oriented social networking platform which is primarily used for professional networking. The platform has over 47.6 million visitors globally with around 21 million of them being in the United States of America according to 2010 statistics with the number estimated to be more than 100 million globally at present. 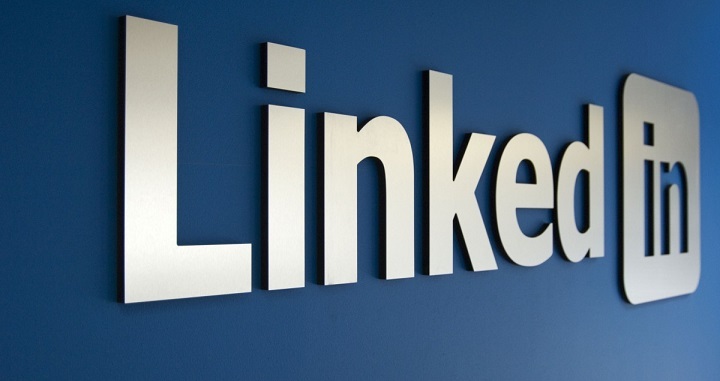 Millions of companies around the world have LinkedIn Company Pages which were formerly known as company profiles. Having a LinkedIn company page presents a valuable demographic for marketers with an affluent as well as influential membership. Many developers around the world are also using LinkedIn APIs to create innovative tools and services for professionals. Other social media tools such as Twitter and Facebook are not specifically meant for business. Unless it is a company account that specifically posts content about business, others are mostly used for socializing other than business. LinkedIn is different from them. It is for professional networking. The platform has numerous benefits for your business especially for the business to business companies and has a distinct benefit for business to consumer companies. It is easy for a company to convert what really happens on the ground to a more accomplished and efficient professional networking via a professional social platform. LinkedIn is the best platform for a business to establish and build a network. LinkedIn gives businesses or companies an opportunity to review accounts belonging to suppliers, reviews and experiences before making physical contact with them. As a company, it is also easy to grow the company’s network. For instance, visiting a profile of a company or an individual, gives you other connections that you may or may not be in connection with commonly known as ‘connections in common.’ This helps your company to know what kind of connections it has to connect with by looking at the profiles of other companies and the kind of connections they may be having. LinkedIn enables companies to display their products and services. This is easy when companies create LinkedIn pages that are specifically tailored towards displaying their products and services. This helps in increasing the exposure of company’s products and services. Given that the platform is mostly professional, those likely to view your products are potential buyers mostly other companies. It is also easy to find suppliers, employees and other legal advisors for the company through LinkedIn. It also saves the company money that would have been used to advertise for a job position in the company as this can be done via LinkedIn. In fact, most individuals only have LinkedIn accounts so as to find out the available employment opportunities. There are many advantages of a company having a LinkedIn page but most importantly is that the company is able to build connections via a professional social networking site. What is in Stock For The Future Generation as the World Neglects the Youth?